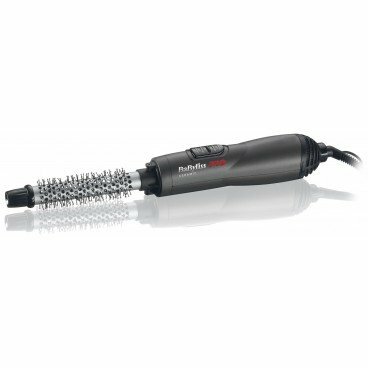 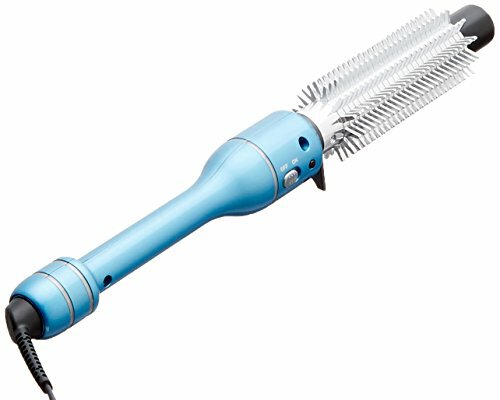 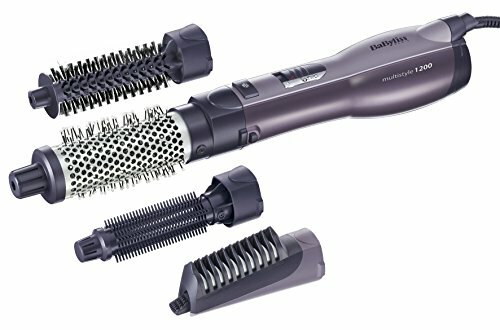 A 1000W scorching air styler with interchangeable brush heads in 50mm and 38mm sizes to provide general styling versatility. 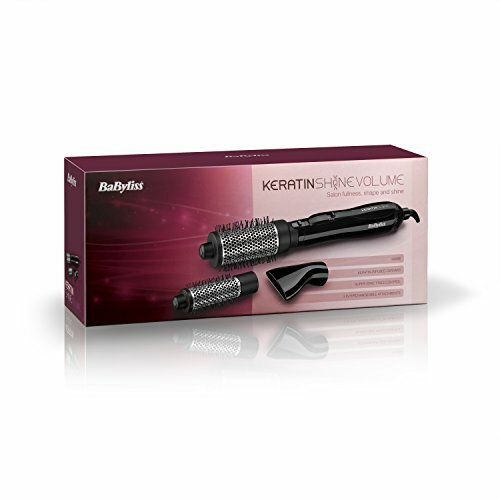 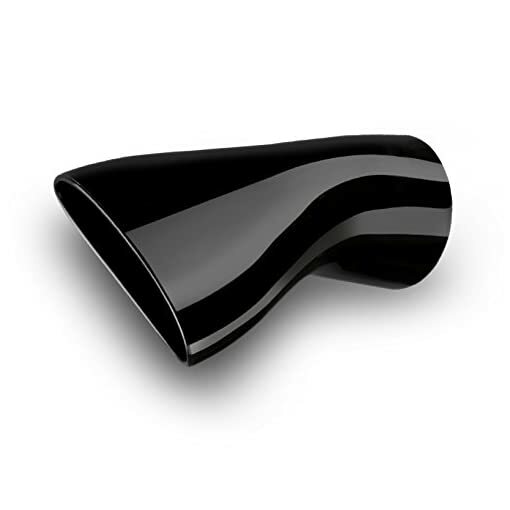 With keratin infused ceramic and Tremendous ionic generation it leaves hair with a easy, glossy end. 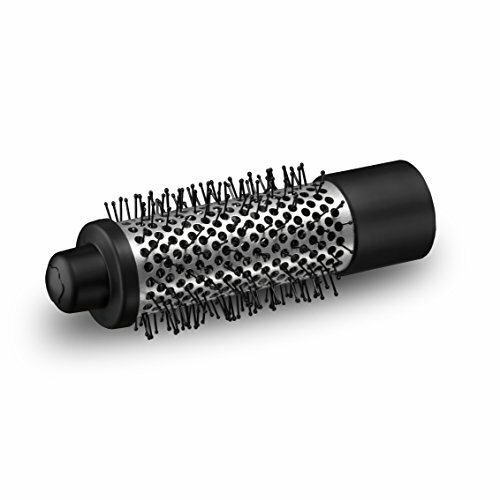 interchangeable brush heads; 50mm and 38mm for general styling versatility. 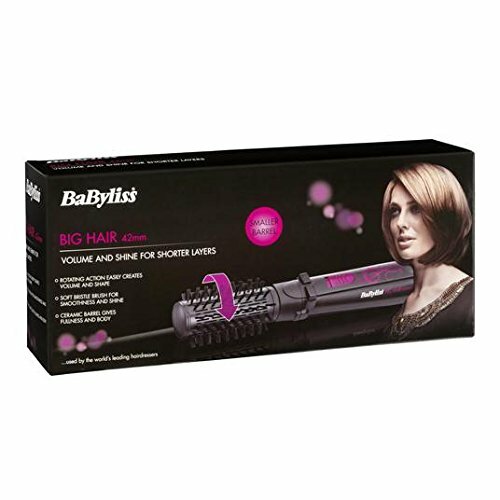 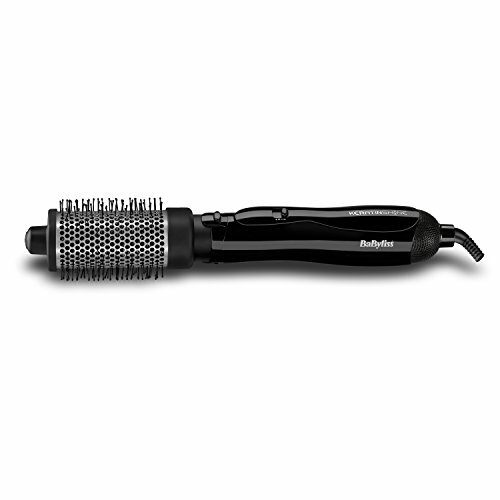 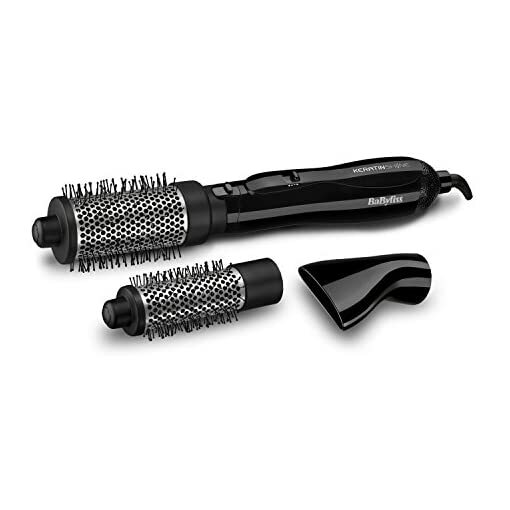 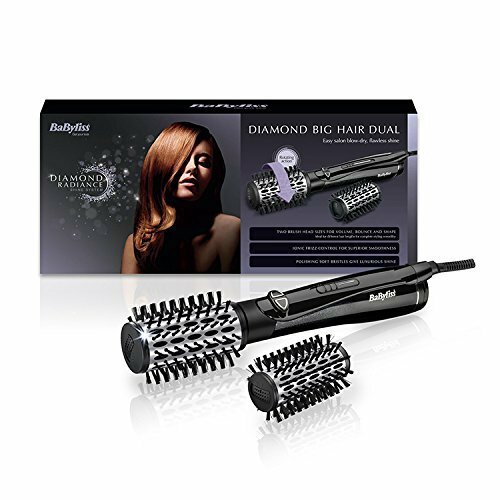 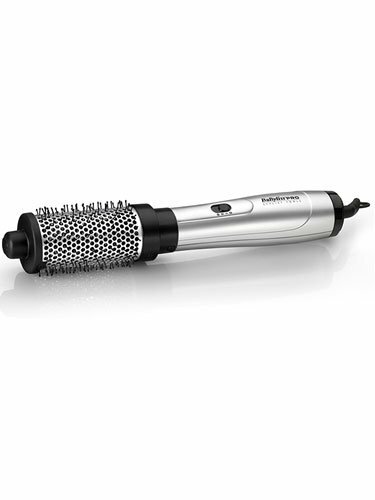 3 interchangeable attachments – 2 thermal brushes 50mm and 38mm and a styling nozzle for general styling versatility.